It is hard to believe it is already November!! We have so many exciting things planned for the month. My mind however seems to already be on Christmas, so expect some Christmas ideas in November as well as a couple of Christmas product reviews and at least one giveaway. But do not worry we will also have plenty on Thanksgiving!! November is National Native American Month. We will be focuses on Native American fairy tales as well as other Native American crafts. My love for the various Native American cultures will shine through out November. 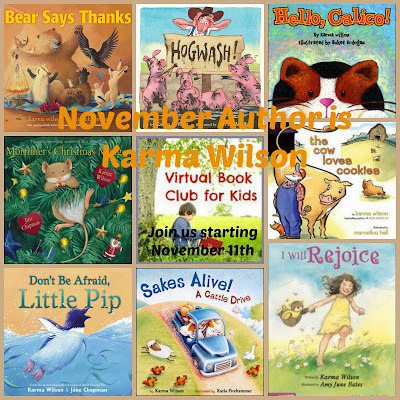 The author this month for Virtual Book Club for Kids is Karma Wilson! She is best known for her Bear books, but we are loving the Mortimer ones as well. She seems to have something for everyone--holidays, lessons, young and older. Have you discovered her yet? 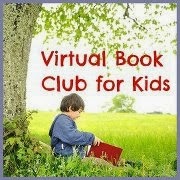 We will be sharing our book and activities on November 11th. 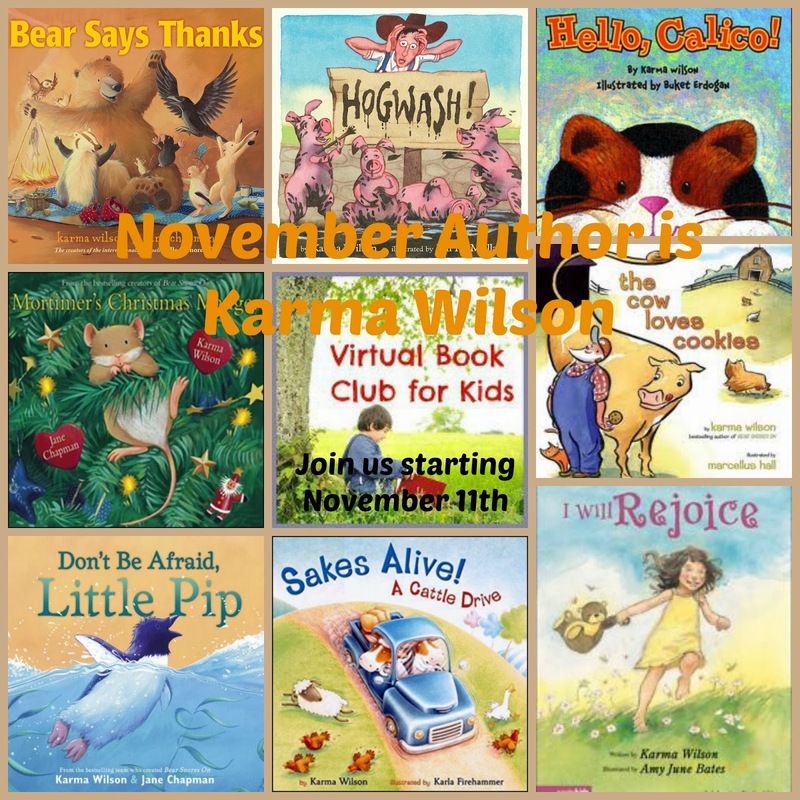 I hope you will join us for these great posts and more!